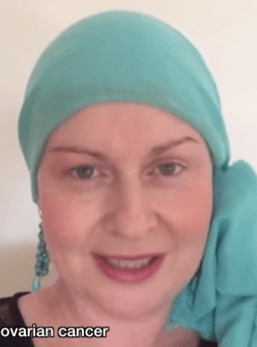 The latest viral video calls for research into ovarian cancer. If you only share one thing this week, make it a message too important to keep to yourself. Bridget Whelan. Image via YouTube. What was the last viral video you shared on social media? Was it the aerobics instructor-Taylor swift mash-up? Or some cats pulling faces, crawling babies or stunt men walking across waterfalls on a high wire? All of those things can all be a happy punctuation mark in a tedious day. But today we are hoping you will share something different. This is not light or amusing. It is not silly or wry. It’s important. It’s a video all Australian women should pay attention to because it is vitally critical for the health of millions of us. Ovarian cancer is one of the most undiagnosed and hidden cancers of all and yet 1400 women are diagnosed with it each year. 80% of those will die of it. Bridget Whelan is a friend of Mamamia. 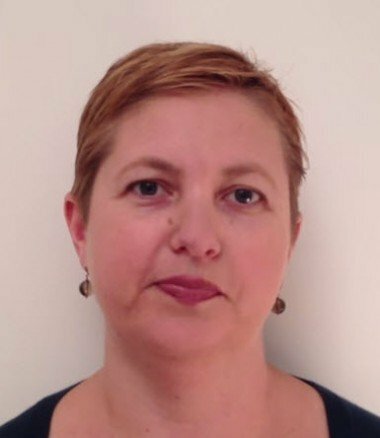 A former power force in Australian politics, she was diagnosed with ovarian cancer at the age of 36. It has returned twice now, and she says that one day she will die from this disease. She is supporting a call for a major rethink in the way ovarian cancer is researched and funded. A new national strategy for ovarian cancer was released yesterday which calls for smaller and more targeted clinical trials, a shift from detection funding to treatment and instead of a one size fits all approach therapies tailored to the different sub types of the cancer. We have written about Bridget before. She is like my sister. But we need to do this for all of our sisters. Watch it, share it. Let’s get it happening. Do you know someone affected by ovarian cancer?